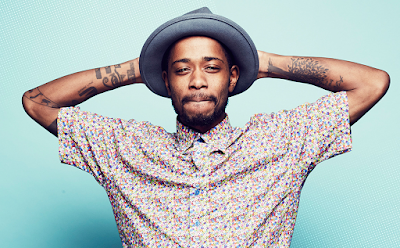 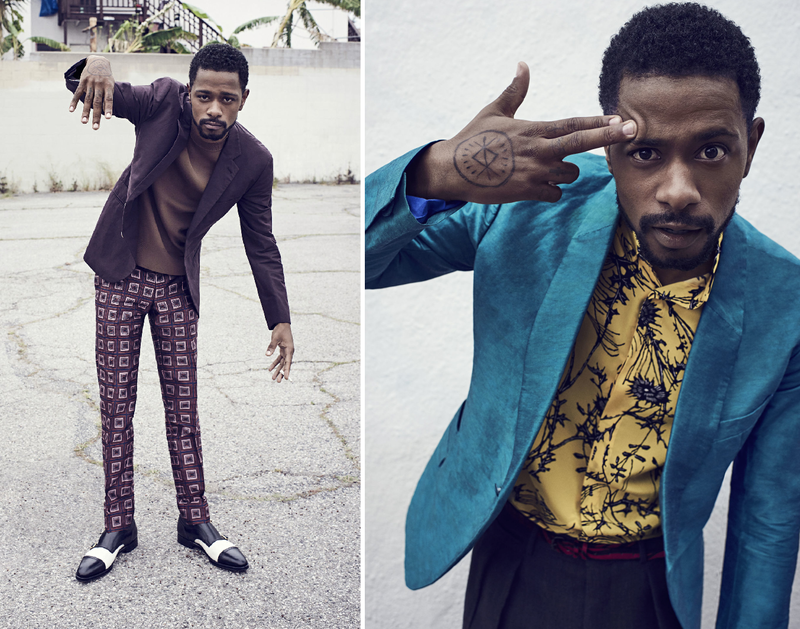 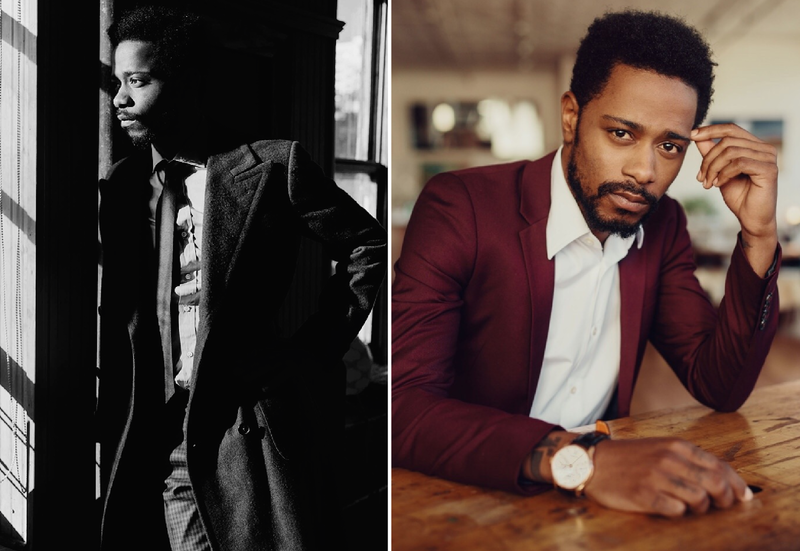 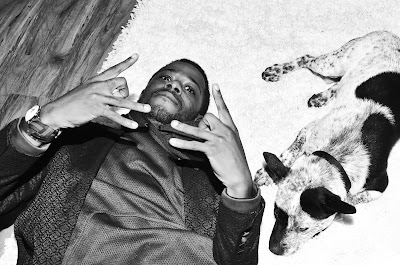 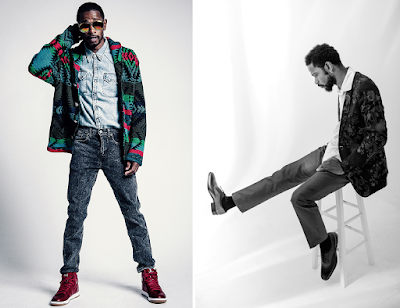 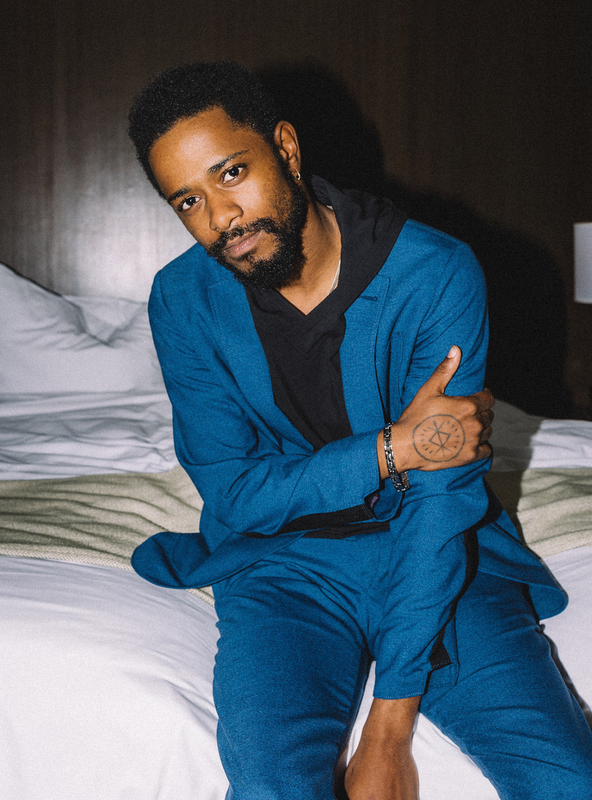 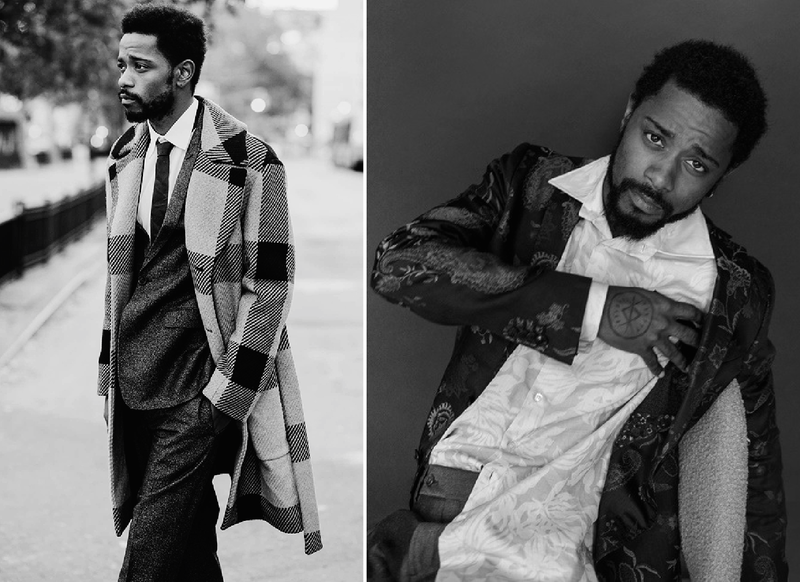 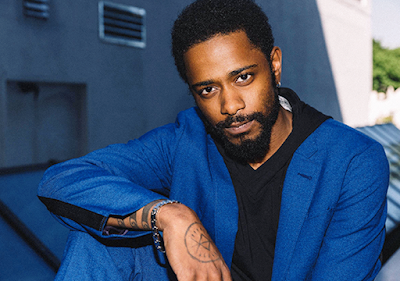 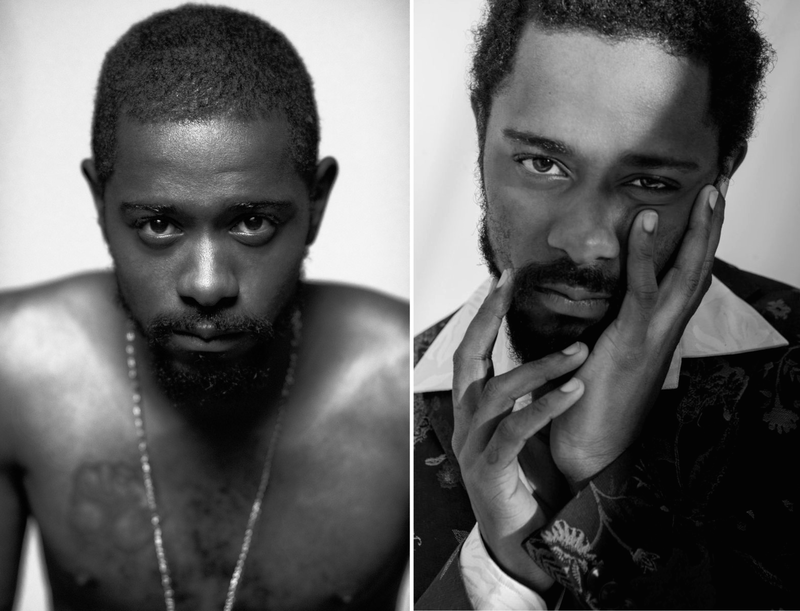 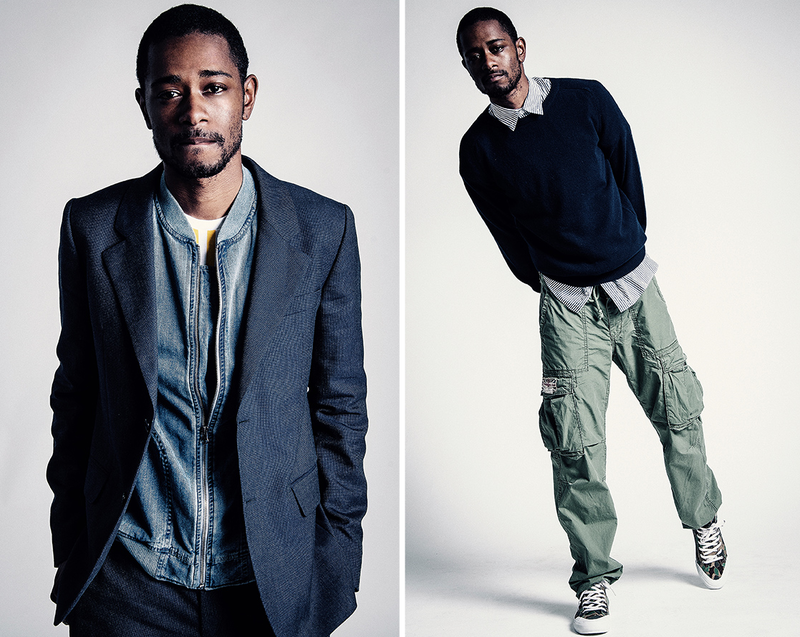 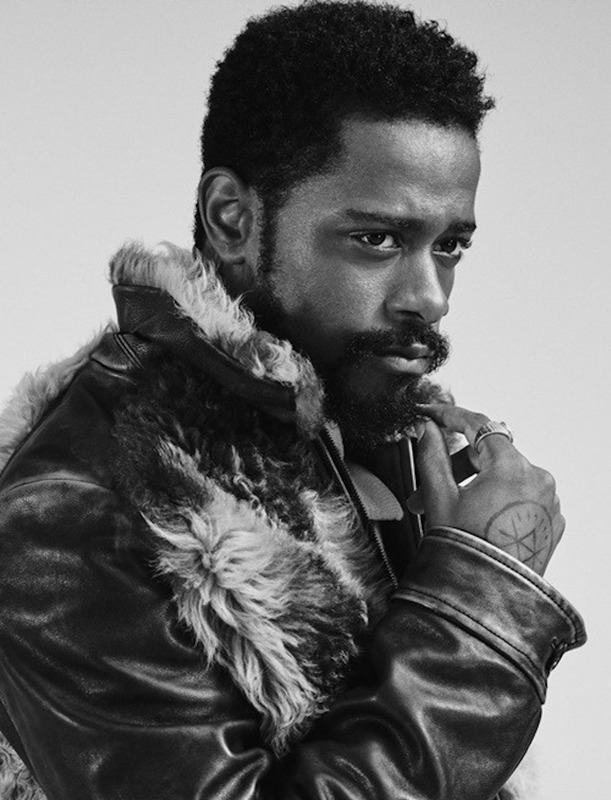 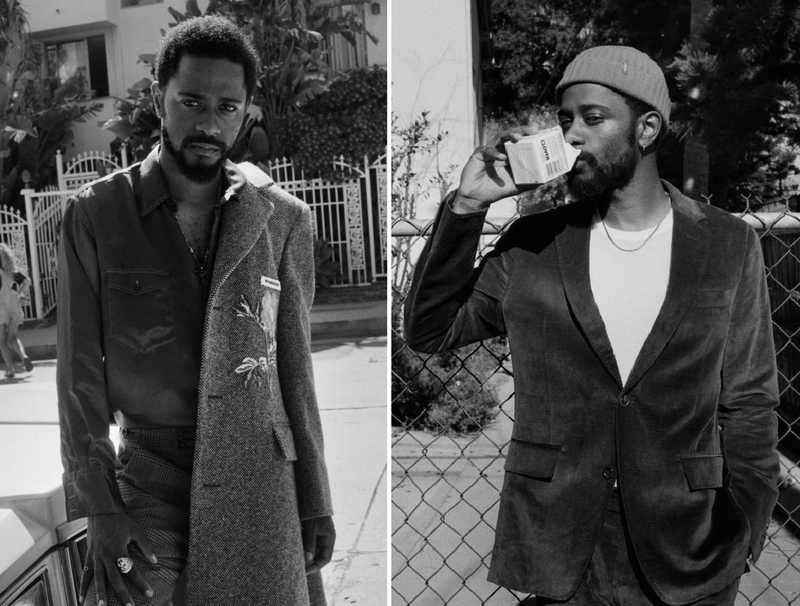 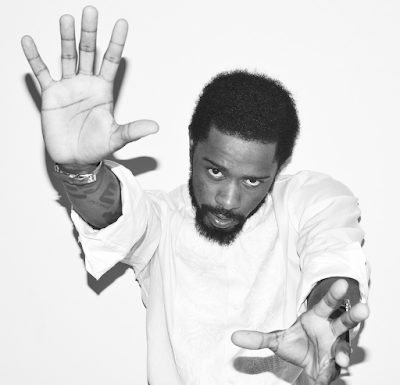 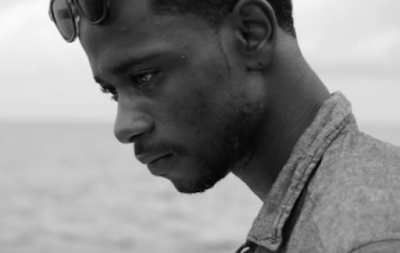 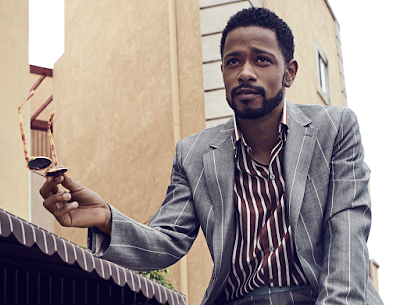 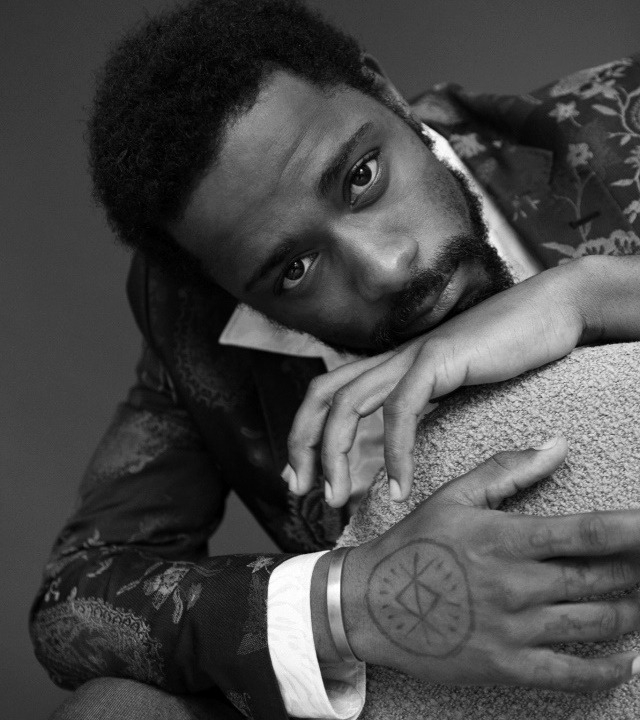 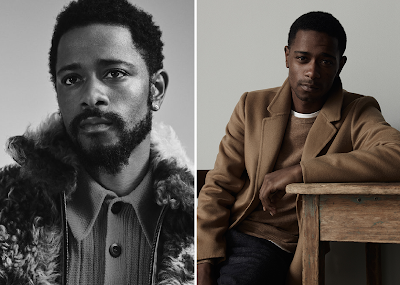 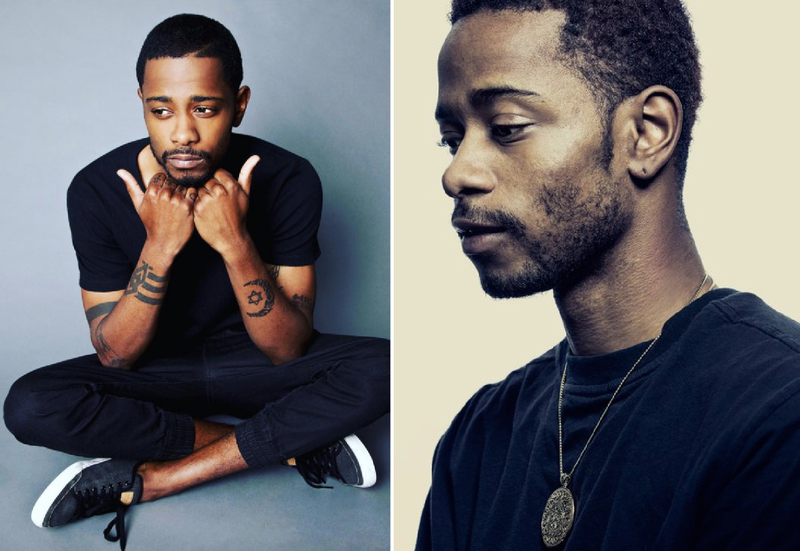 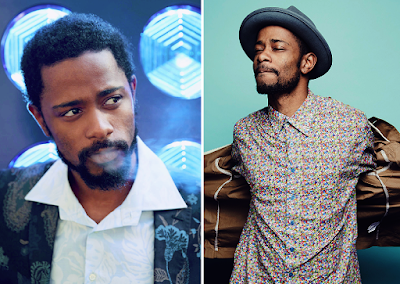 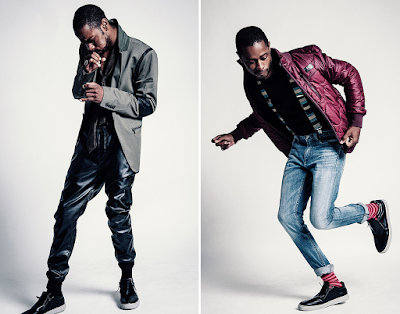 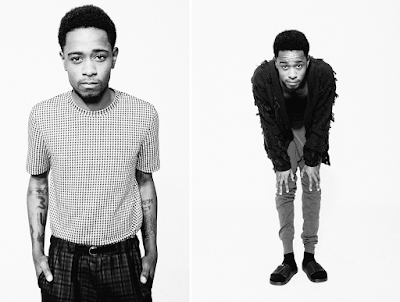 I had had every intention of only posting the above picture of Mr. Lakeith Stanfield of Get Out and Short Term 12 (and Atlanta and Straight Outta Compton and Selma and on and on) fame for our "Good Morning" gratuity (via his Instagram) but then I remembered I had a few pictures of him saved in a folder, and then a "few" turned into several dozen, because that's what I do, and here we are. 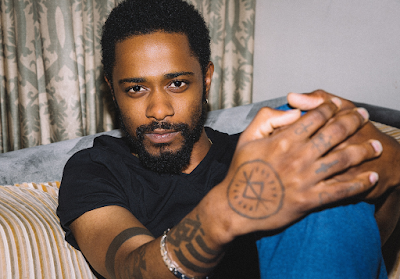 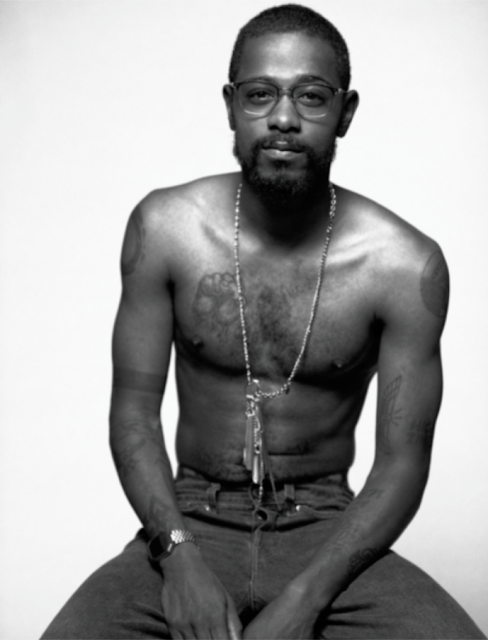 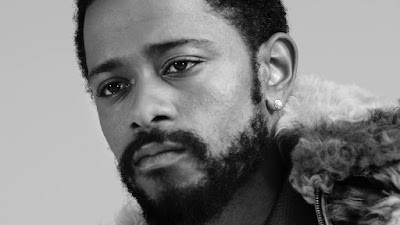 People are taking a lot of pictures of Lakeith right now, much to our pleasure and enjoyment. So let's look at what he has coming up ooh this sounds interesting - he has a movie coming out called Sorry to Bother You that also stars Tessa Thompson and Armie Hammer and Steven Yeun that is about "a black telemarketer [who] becomes successful when he discovers a way to make his voice sound like it is overdubbed by a white actor in a macabre, magical-realist Oakland." The cast list isn't clear on who's playing who though and there are several black actors in the cast so I'm not sure it's Lakeith in the lead. 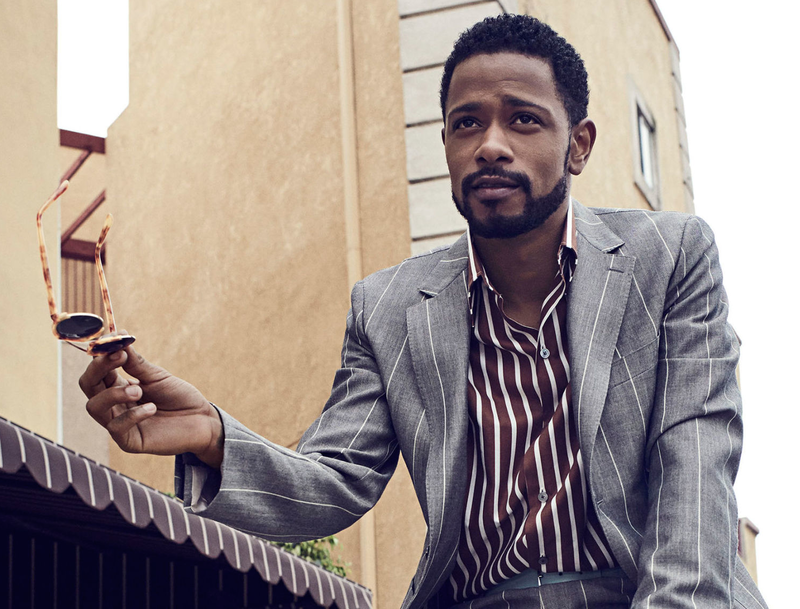 But it's easy to picture him in that role, right? 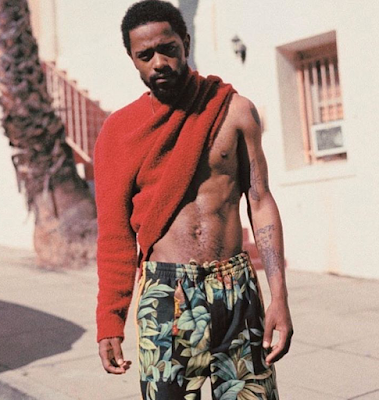 Good morning to us all! 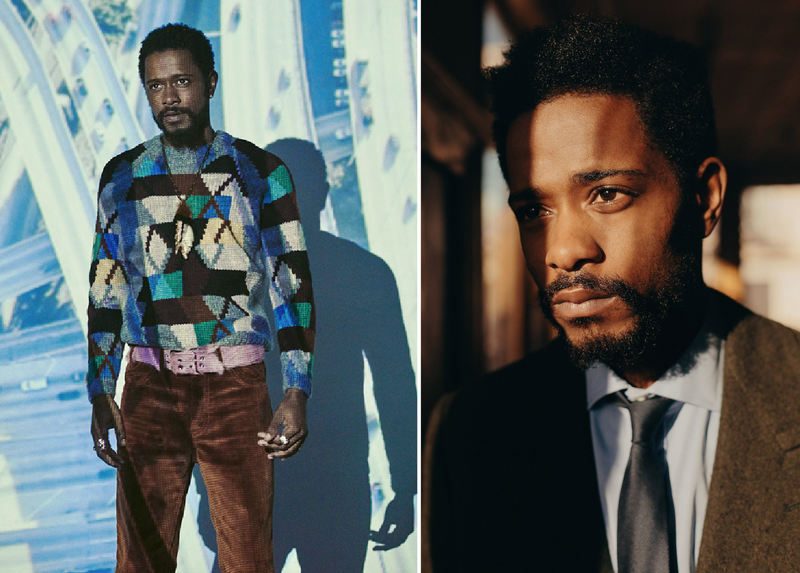 Lakeith is the best young actor in Hollywood and it's not even close. 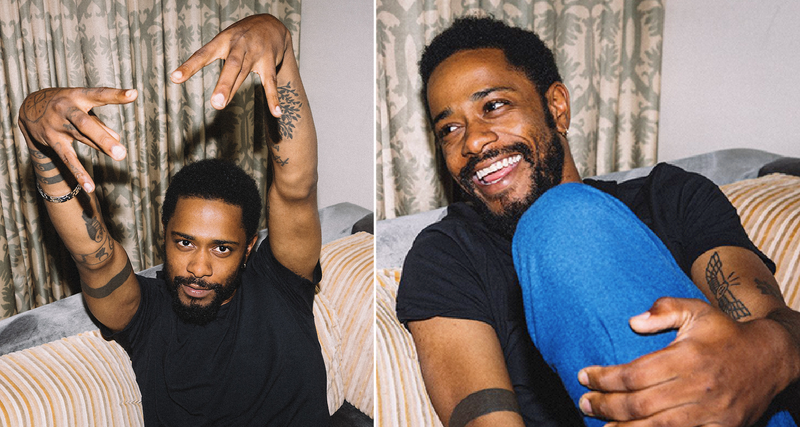 I've loved him ever since Short Term 12 and my love only grows with each additional role.